Amsterdam, the most dynamic city in Europe! Welcoming and prosperous, Amsterdam is a city where life is enjoyable. Friendly and fixed on the future, it breathes creativity and good nature. The city full of surreal juxtapositions! On one side its 165 rivers and countless bridges, the other, mansions of the 17th century alongside modern architecture. Amsterdam has one of the best concert halls of Europe, and an exceptional night scene. Make sure you give yourself time to absorb the freewheeling spirit of this particular city. 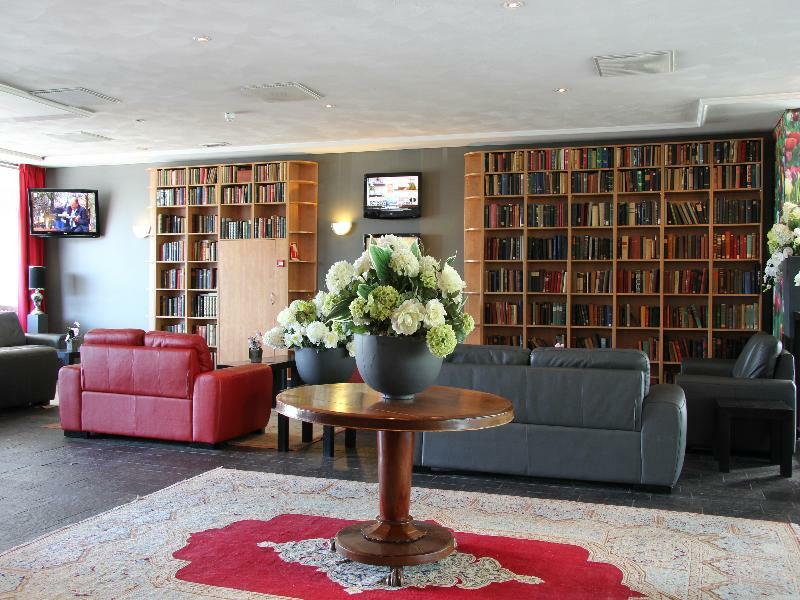 Boasting a convenient location just a 6-minute train ride from Amsterdam city centre, this charming aparthotel is situated just 200 metres from Amsterdam Sloterdijk Station and 10 minutes' drive from Schiphol Airport. The A-10 highway is also within.. The five apartments of this boutique establishment are stunningly situated on Prinsengracht, the liveliest of Amsterdam's canals, in a gorgeous, newly renovated 17th century townhouse that emanates a typically Amsterdam feel. The characteristic staircase.. Situated in the southern part of the centre of Amsterdam and just 5 min away from the RAI congress centre (by public transport) this is a great place to stay. 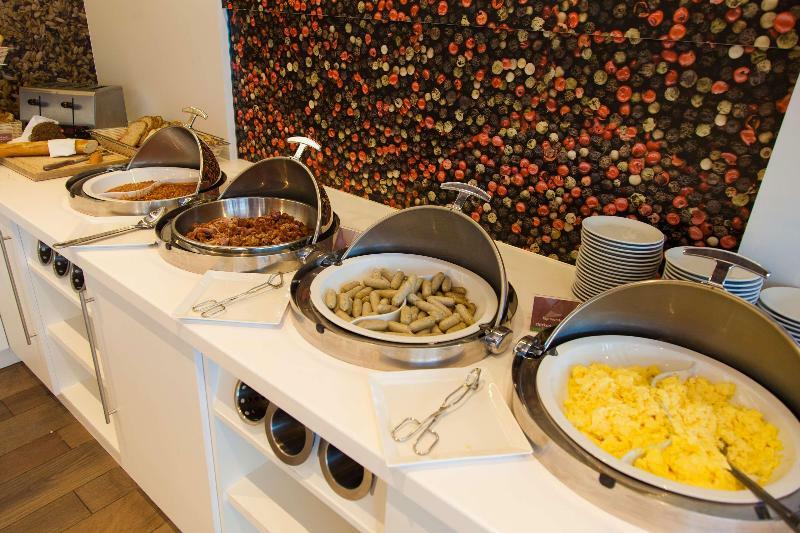 The hotel is located within walking distance of the famous Albert Cuyp Market, the Amstel Metro.. 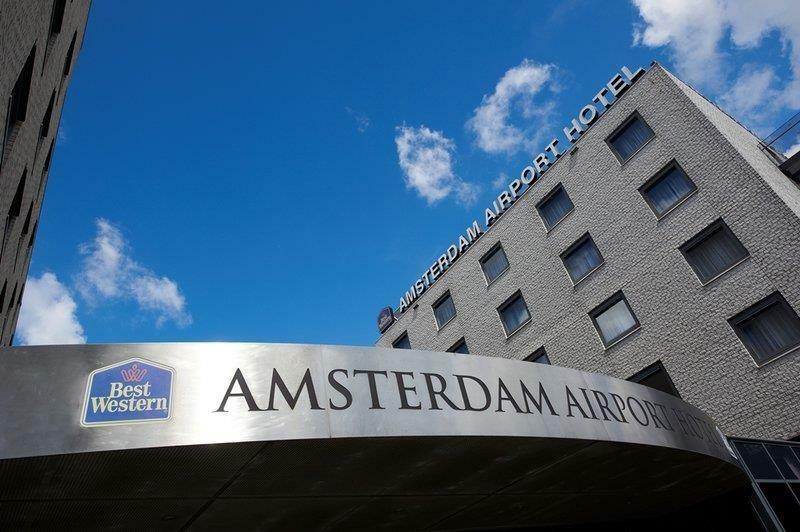 Welcome to Hampton by Hilton Amsterdam Centre East, a modern and charming hotel located close to the city center and only 22 minutes away from Schiphol Airport. 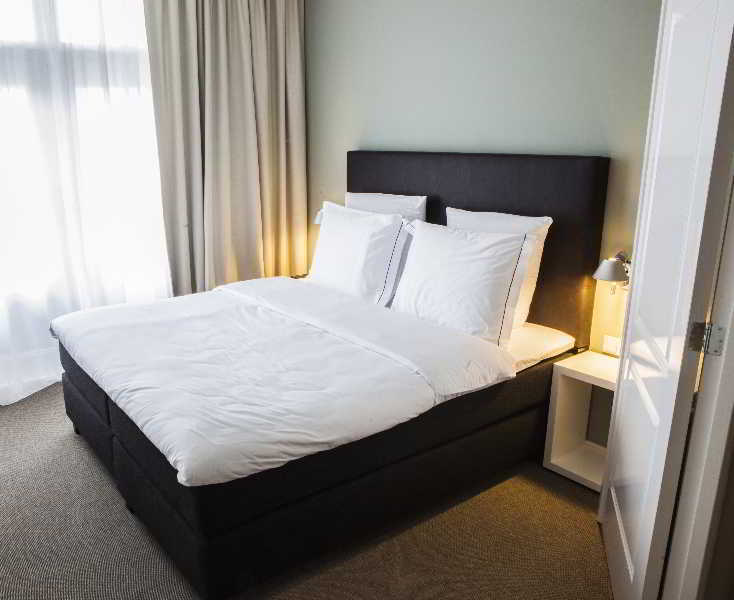 There is a train stop nearby giving you easy access to Amsterdam Central Station, popular..
Boasting a convenient location just a 6-minute train ride from Amsterdam city centre, this charming aparthotel is situated just 200 metres from Amsterdam Sloterdijk Station and 10 minutes drive from Schiphol Airport. The A-10 highway is also within easy.. 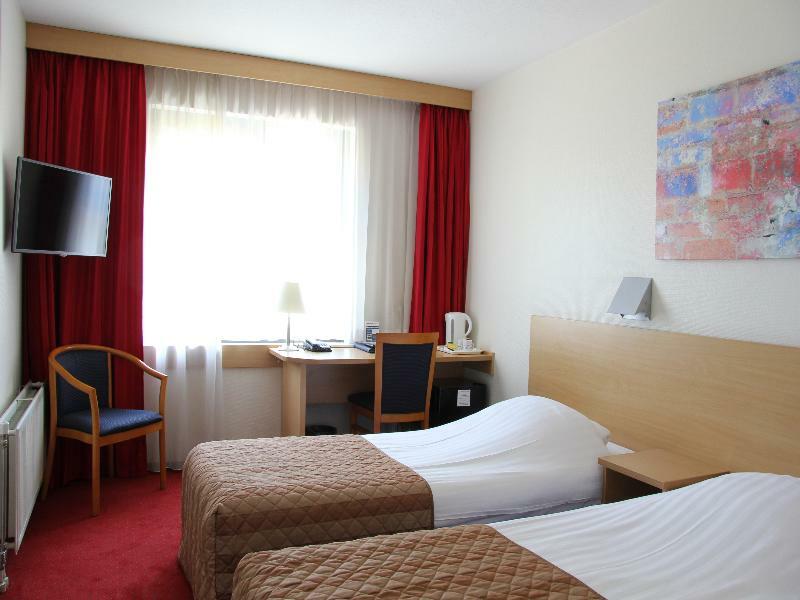 This hotel has an ideal location and is perfect for those on a budget. Please note however that this hotel does not serve breakfast. 01/07/08JG ## Location This hotel is located in the centre of Amsterdam, less than 5 minutes walk from Central Station.. 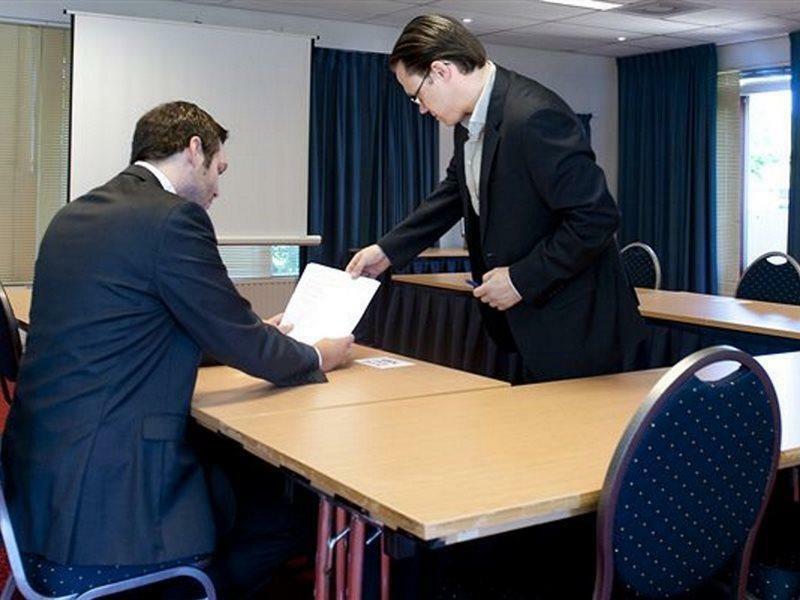 The budget hotel is located in the centre of Amsterdam, close to Museum Square and Leidse Square as well as Vondelpark. The hotel is located just behind the Concert Hall, within a short walk of the Van Gogh Museum and the Rijksmuseum. Leidseplein is a..